D67 Zen Modular lighting system for false ceiling. It consists of the aluminum modular box and of the lighting device. 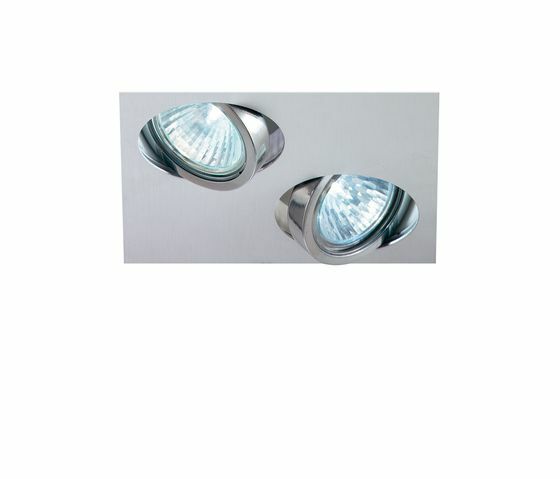 Available with polymethylmethacrylate or optik dark light diffuser for fluorescent bulbs.